This is your time to get a brand new Ford Everest with Ford Everest with P63,000 All-in Downpayment (selected variants only). Click the 'Get Quote' button to find out which variants this promo applies. 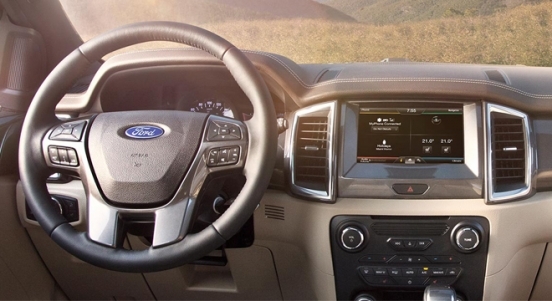 Aside from that, they also accept auto financing for senior citizens: 80 years old and above. 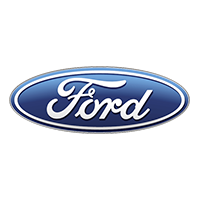 This offer is available at Ford Pampanga. 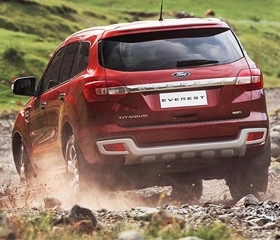 With price ranging from P1,518,000 to P2,288,000, the Ford Everest is a 7-seater SUV that's built on a body-on-frame chassis for a comfortable ride. 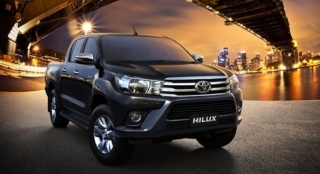 Its muscular appearance is coupled with 225mm ground clearance. 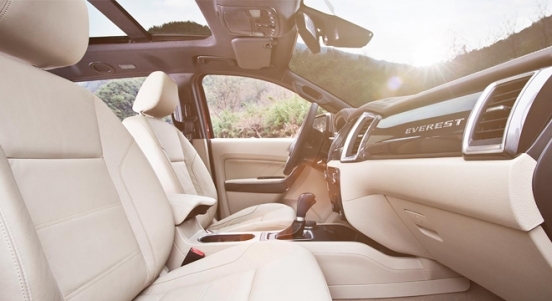 Inside, the Everest features 30 stowage spaces and multiple outlets for the modern family. 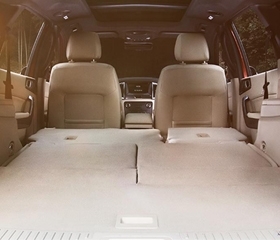 When it comes to space, the 2nd and 3rd row seats can be folded, allowing a maximum cargo space of 2,010L. 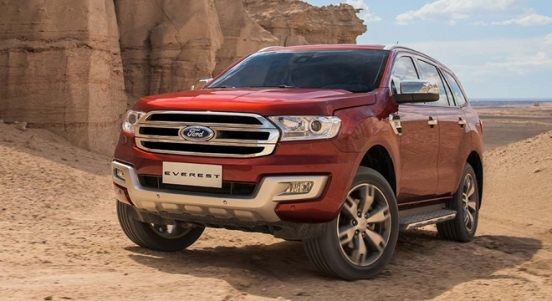 The all-new Everest comes with two engine options: a 3.2L Duratorq 5-cylinder TDCi engine with 200 hp and 470 Nm of torque and a 2.2L Duratorq 4-cylinder TDCi engine with 160 hp and 385 Nm of torque, coupled to either a 6-speed automatic or manual transmission. 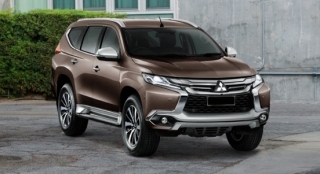 This capable SUV comes standard with safety and security features including Anti-lock Braking System (ABS), Electronic Brake-force Distribution (EBD), Hill Start Assist, Electronic Stability Program (ESP), and Roll Stability Control (RSC).